We, the Romanian Christian Community everywherehave gathered today, April 16, 2016, to peacefully protest against the abuses committed by Barnevernet, the Child Protection Services in Norway! Norway, we, the great multitude protesting today throughout the world, speak to you with ONE VOICE! – VIOLATED basic human rights! 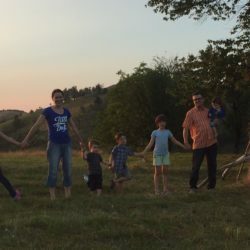 – DISCRIMINATED and PERSECUTED against a family that chose to raise their children under fundamental Christian values, the Bodnariu Family! 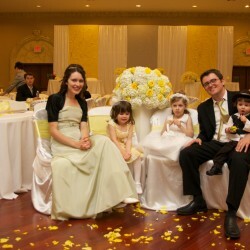 – TORE APART a healthy, loving, and well-esteemed family, the Bodnariu Family! – INFLICTED great pain and suffering upon two exemplary and highly educated parents, Marius & Ruth Bodnariu! – TRAUMATIZED five innocent, healthy, and unconditionally loved children, the Bodnariu children! You thought nobody would hear of your atrocities because you have been able to hide your deplorable actions for so long… but WE became aware! You thought no one would see through your manipulative guise… but we saw through your veil of deceit and understand your hidden motivations! You thought nobody would condemn the atrocities you are committing… but we do and will make sure the entire world becomes aware of them! You thought no one would stand up to you… but we did and we will relentlessly continue to stand against sadistic and domineering attacks on families, parents, and CHILDREN! Norway, we are here and we are here to stay! 150 days strong and as determined as ever! 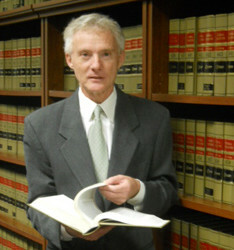 You’ve enlisted your mercenaries to present your actions as justified, implying that the Bodnariu Case is about abuse! 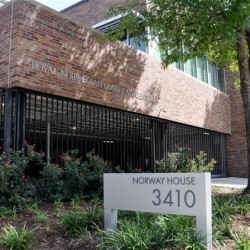 However, lacking any witnesses or proof to back up your claims of abuse, what is it Norway that none of your agents or medical professionals, after thorough and controversial medical investigations and medical practices, could not find any indication, trace, or sign of abuse, trauma, or mistreatment? Quite to the contrary, while in the custody of your Barnevernet, the Bodnariu boys became visibly bruised and scratched?! You say it’s the superior interest of the child that guides your actions! Then, why don’t you listen to the Bodnariu children who are unanimously pleading to go home to be with their biological parents?! 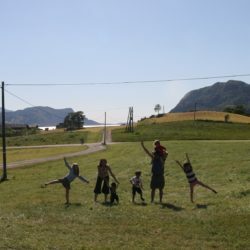 You say that your Barnevernet exists to help parents, but you continue to hold the Bodnariu children captive in spite of Norwegian psychologists AND psychologists hired by your Barnevernet vehemently claiming only the highest praises and positive feedback for Marius & Ruth as loving and caring parents! You returned baby Ezekiel back to his biological parents, as a judge ruled against you! How do you explain Marius & Ruth being good parents to Ezekiel but not to the other four children? You stand against international laws, you stand against logic and common sense, you stand against biological parents everywhere, you stand against truth, and you stand against God! It is time for you to do the right thing: unconditionally and unreservedly reunite the whole Bodnariu family and drop the case and all charges against these parents! It is time for you to do the right thing: stop kidnapping children! 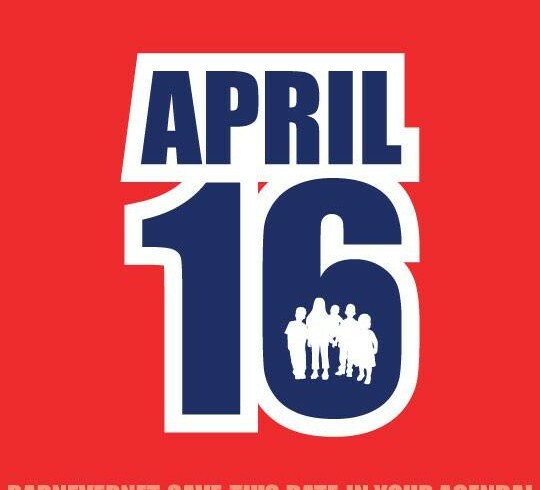 ACT IN THE BEST INTEREST OF THE CHILD and DON’T confiscate children from their biological parents! 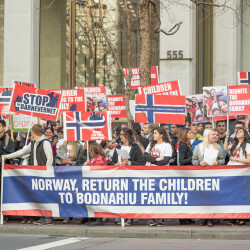 Do the RIGHT THING and UNCONDITIONALLY and UNRESERVENDLY RETURN ALL of the Bodnariu children to Marius & Ruth Bodnariu before your deplorable actions COMPLETELY TARNISH your worldwide reputation! Do the RIGHT THING and UNCONDITIONALLY and UNRESERVENDLY RETURN ALL of the Bodnariu children before the ENTIRE world rises against you!